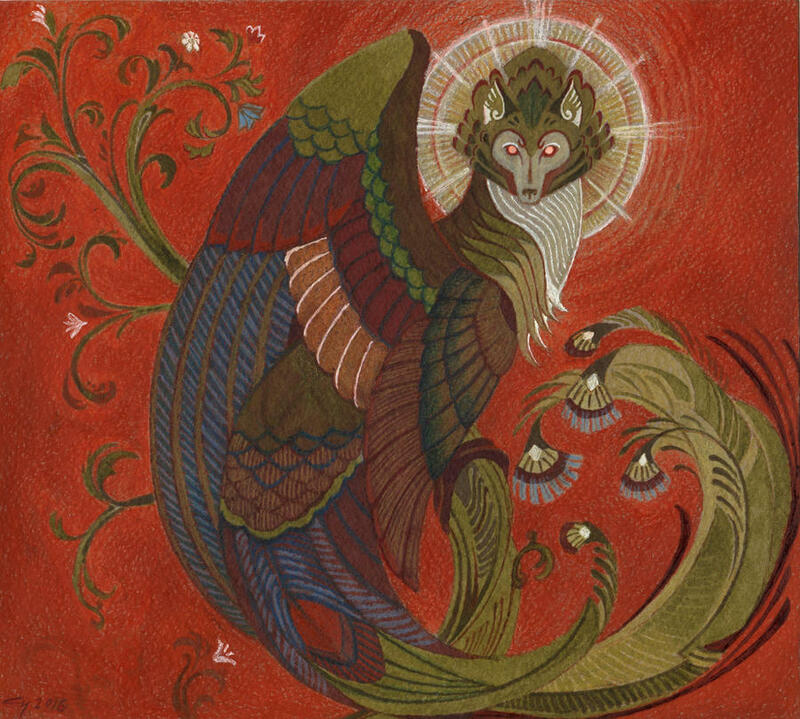 Back to the mythical creatures, at least for now, and this time it is another lesser known creature by the name of the Simurgh. Another creature of mythical legends that roams that skies and this one seems to be pretty much all good and granting wise words of wisdom. A massive bird as are most of them in legends. Said to be the size of 30 birds, which doesn’t help much for defining an actual size, but there is one thing. It can be big enough to carry off a whale or elephant. This leads me to believe it is similar in size to the Thunderbird. Both share a similar trait when the size was mentioned.